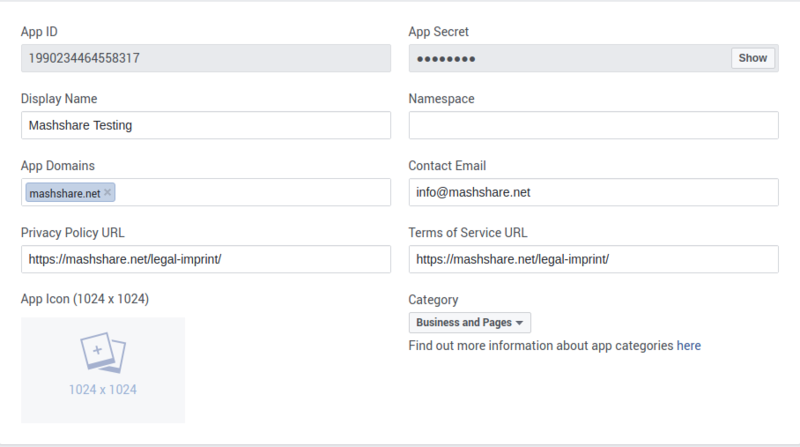 Some Mashshare Add-Ons need a Facebook APP ID to access all possible features. Follow instructions below to create a facebook APP ID. After you click on "Add a New App" button, a modal window will open. Enter your Application's Display Name and Contact Email address and click "Create App ID". Once you click "Create App ID" you already created your application and you don't really have to select a product. Now go to App Review and make your application live.